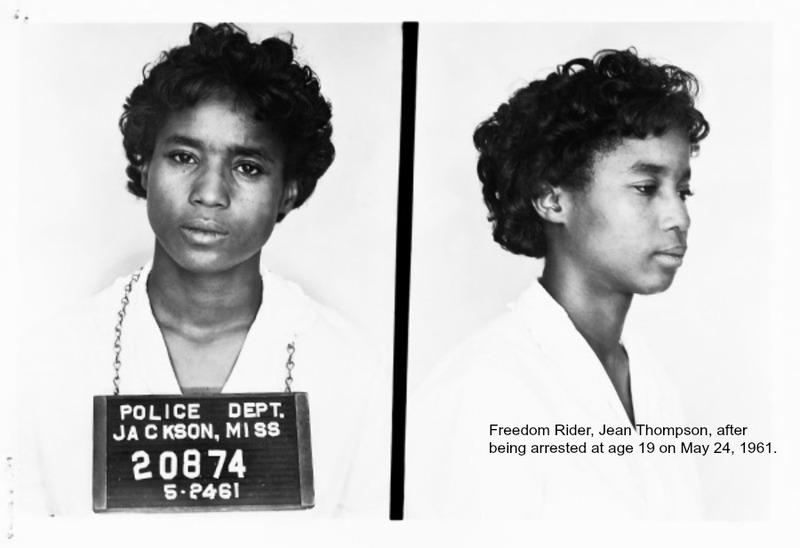 How Well Do You Know the Freedom Riders? #ICYMI: Today — May 4, 2014 — is the 53rd anniversary of the beginning of the Freedom Rides. For 6 long and dangerous months, black and white Freedom Riders — many in their teens and early twenties — rode together into the South, risking their lives and being subjected to violent beatings and arrests, to protest segregation and racism. Throwback to 6 More Black Girls Your History Books Forgot, and you’ll recognize Diane Nash, who was only 23 at the time, as one of the brave leaders.